Creve Coeur is a wonderful place to work in, settle down, and build a life. If you want the best services of landscaping in Creve Coeur MO to enjoy your outdoor environment, you should talk to our specialists. Here at Lawn Masters, we aim to meet all our clients’ needs and exceed their expectations in terms of efficiency, high-quality results, and professional ethics. Today, our experts in landscaping in Creve Coeur MO are here to present you with our services and offers. 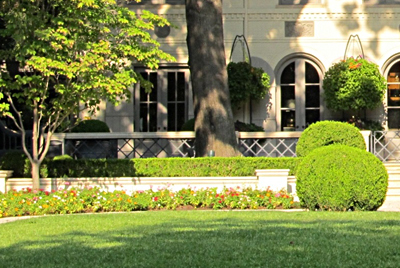 What Can You Expect from Our Services of Landscaping in Creve Coeur MO? 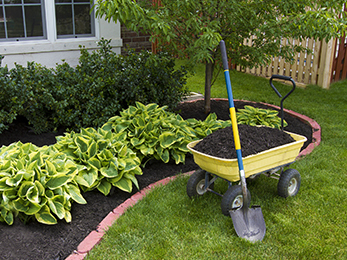 Mulching – as part of our eco-friendly approach to landscaping in Creve Coeur MO. 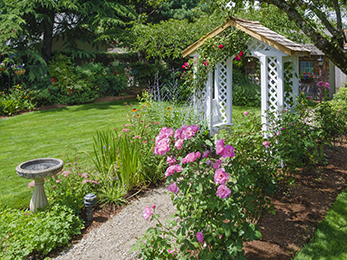 We strive to offer our clients a full range of dedicated and consolidated services, so they can sit back, relax, and enjoy their gorgeous lawns and yards with no effort or concerns. 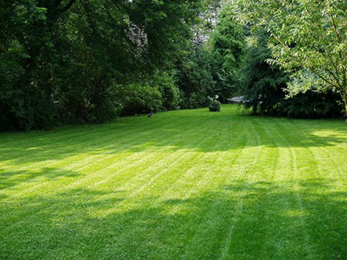 Among our complementary services, you can also opt for lawn mowing, fertilization and weed control, etc. Why Should Anybody Hire Us? We offer a streamlined, efficient work process – from the moment you call us to the point of coming back to your property for regular interventions next year without you having to remind us. Should you consider us worthy of your trust, contact us for a free estimate! Our experts in landscaping in Creve Coeur MO are here to meet your needs and exceed your expectations!